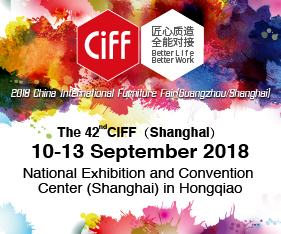 Previously known as GiftHQ, Gift & Lifestyle is a trade event which has established its reputation for connecting buyers and sellers across the gift and homewares industry. 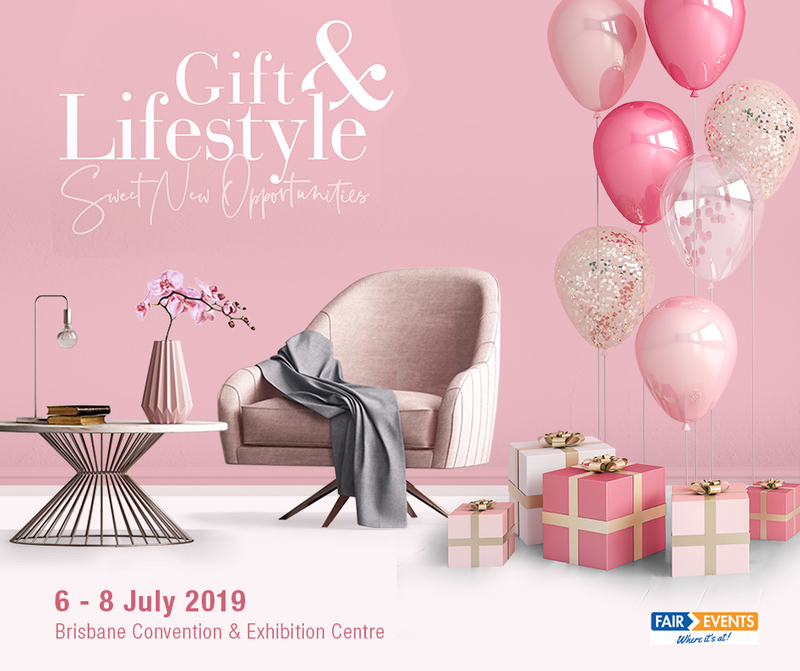 For Gift & Lifestyle 2019, the event has expanded its offering to include a greater variety of relevant and emerging categories, within both the gift and lifestyle spaces. Even in this digital age, nothing beats the power of face to face interaction. Look, touch, feel (and occasionally taste!) everything their exhibitors have to offer, across three days, all in one place. For buyers this event represents the perfect opportunity to uncover products you didn’t know existed and categories you never knew you needed. Let Gift & Lifestyle inspire you, not only with new trends or new potential best sellers, but through networking with both suppliers and fellow buyers you’ll be sure to go home with some great new ideas as well. Gift & Lifestyle is a trade only event for businesses registered within any of the relevant gift and lifestyle show categories. If you would like to receive updates on this event click here.